Believe it or not there are many types of Vegas trips and many different ways to have fun there. There are also hotels uniquely qualified to handle the type of Vegas fun you are looking for. Vegas isn’t just for the 20 somethings that will feel like they’ve been run over by a large truck by the time they stop partying, it’s for everyone. 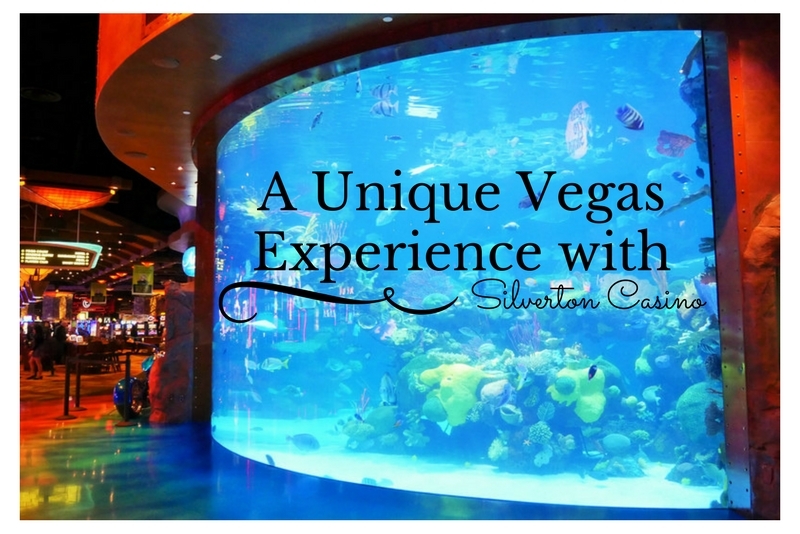 On my last trip to Vegas I wanted to unwind, and I wanted a more local experience; so I chose Silverton Casino. From the moment you enter you can see this is going to be an awesome trip! Right as you walk in you will see one of the biggest fish tanks in Vegas complete with mermaids! One of my favorite things about Silverton Casino is definitely the pool. It’s a super relaxed atmosphere and a place you could just hang out at all day long. Another huge bonus to staying at Silverton is that it has a Bass Pro Shop attached to it! This is fantastic for any outdoor enthusiasts. I was really impressed with how large it was and the awesome selection. Most travelers don’t think about taking kids to Vegas, but Silverton Casino is definitely what I would consider family friendly and would be a great hotel for families. With the pool, mermaids and tons of cool fish to see kids will definitely love this hotel. Silverton Casino has over 10 different dining options and they all leave you completely satisfied, no need to even leave the casino for food! If you are looking for a different type of Vegas stay, something at a more relaxed pace I would highly recommend checking out Silverton Casino!